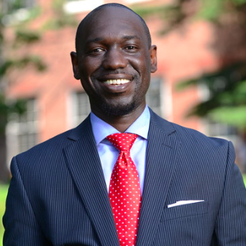 Justin Rusk is an attorney at law who was recently licensed to practice law in Maryland. Justin received his degree in law from the Columbus School of Law, Catholic University of America. 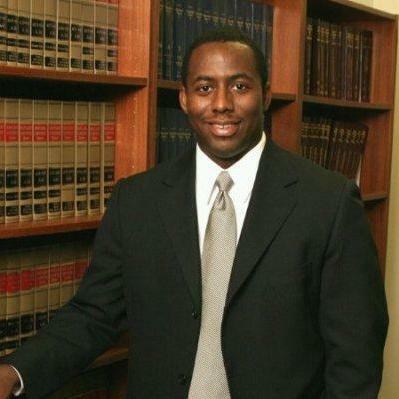 He primarily specializes in legal cases that involve real estate law. Justin is exceptionally skilled in legal research and writing. Between January 2011 and June 2017, Justin has served under multiple positions at the U.S. House of Representatives. "I am very satisfied with the services provided by Mr. Davis. He anticipated my questions and was available at all times. - Mr. C."
John Woods is a business attorney that has practiced law for over 44 years. 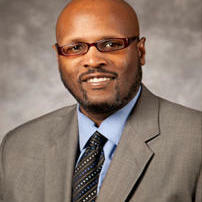 He is licensed to provide legal services in Maryland, the District of Columbia and Massachusetts. John has a J.D. in law, which he received after graduating from Harvard Law School. He specializes in all aspects of business law, including business formation and operations, trademarks, employment law, real estate law and corporate lawsuits. John started his own law firm in 2015. "Client No. 2: John represented my company, a designer of exhibits for trade shows and an online marketing adviser, in the sale of a clo..."
Sean Dixon is a business-focused attorney with several years of experience behind him. He first graduated from Boston University in 2004 where he obtained his B.A. in Marine Biology. Later, he obtained a certification in environmental law from Pace University School of Law and a climate change law certification at the same university. Sean's legal practitioner services focus on commercial contracts, economic development incentives, project financing and numerous other legal areas. "Sean assisted our firm in the negotiation of a couple of leases as the business grew and needed additional office space. Eventually, we ..."
Tianyun Ji is an attorney at law with three years’ experience. She specializes in a wide range of corporate legal practice areas, including real estate, business transactions, immigration law and commercial contracts. Tianyun received her Juris Doctor degree in law after she graduated from the Georgetown University Law Center. Since August 2013, Tianyun has been an attorney at Business Law Associates LLC. 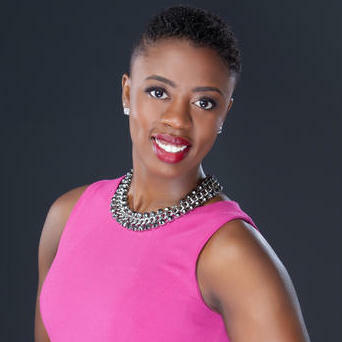 "I am a start-up founder based in China, having multiple cross-border businesses in the U.S. Joyce has helped me in negotiating contracts..."
Radiance Harris is a trademark attorney who also acts as a brand consultant. She has experience in numerous legal fields, including trademark law, advertising law and copyright law. Radiance also provides legal services for the compilation of business contracts and business licenses. She obtained her Juris Doctor degree in 2009 at the University of Maryland School of Law. Before starting her own law firm, Radiance IP Law, she worked as an associated at Kelly IP, LLP. "Radiance was able to help me lay out a plan to make sure that I set up a thriving business. I will continue to use her services." On UpCounsel, you can find pre-qualified, vetted, and rated Ellicott City attorneys & lawyers that have several years of specialized experience in many areas of law for the business world that service the area of Ellicott City, Maryland. By making it easy for businesses to connect with one or more top-rated Ellicott City lawyers specialized in the area of law you require legal assistance with, you can hire the attorney best for you and get to work quickly. It’s always free to post a job and communicate with any of the Ellicott City attorneys you sync up with about your unique legal needs. Upon posting a job request to our community of Ellicott City lawyers, you will receive proposals from several attorneys who can best assist you. With UpCounsel, you can hire a Ellicott City attorney with confidence, as we offer a money-back guarantee on all work completed with verified attorneys & lawyers servicing the city of Ellicott City, Maryland on UpCounsel.